What makes Sitges so seductive and alluring is how it’s able to fit people; irrespective of age, color, religion, creed or gender. It seems there is something for everyone in Sitges. From the beaches, the ancient ruins (UNESCO heritage site), the museums to the restaurants. For a small town Sitges has a lot of options when it comes to restaurant. When comes to choosing a good restaurant, cuisine options, prices, reputation, location and quality of services are generally what matters to most folks. 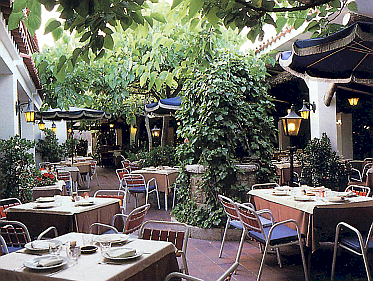 Here are some great family restaurants to dine while you are visiting Sitges. 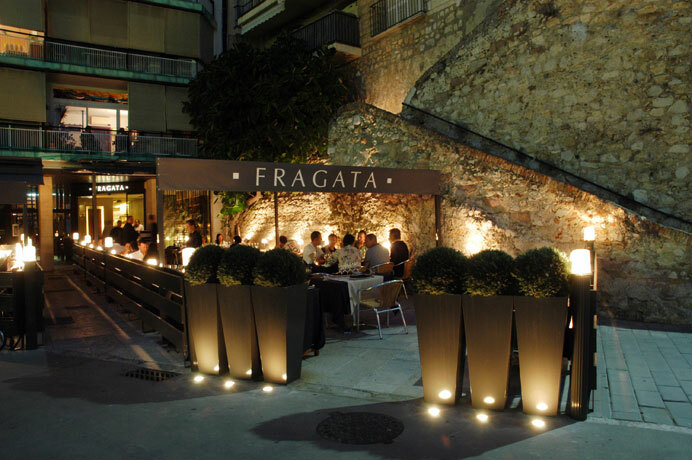 Probably most noticeable by its cool terrace, Fragata is one of the most popular restaurants in town. Provides customers a trifecta of good food, excellent service and ambient environment. Local sea food from Catalonia is readily available as well as Mediterranean food. The outside seating area offers a large space for family where you can fit up to 10 people at a table. The staff are attentive and their prices are pretty fair. 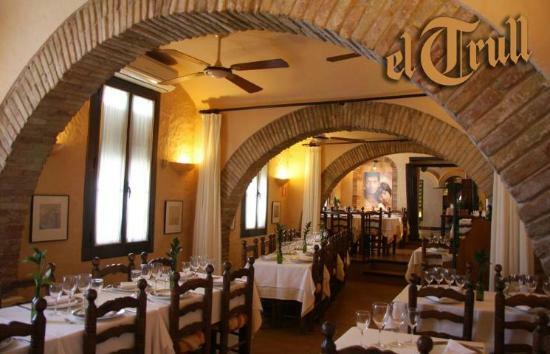 Located at the intersection of the railway and ring road, La Masia is a classic cozy restaurant. It is very popular on account of the delicious food and wide variety of wine. The courtyard is tranquil and there is lots of space for kids to run around. The Catalan cuisine served will definitely whet your family’s appetite. Prices are a little higher than average but definitely worth it! 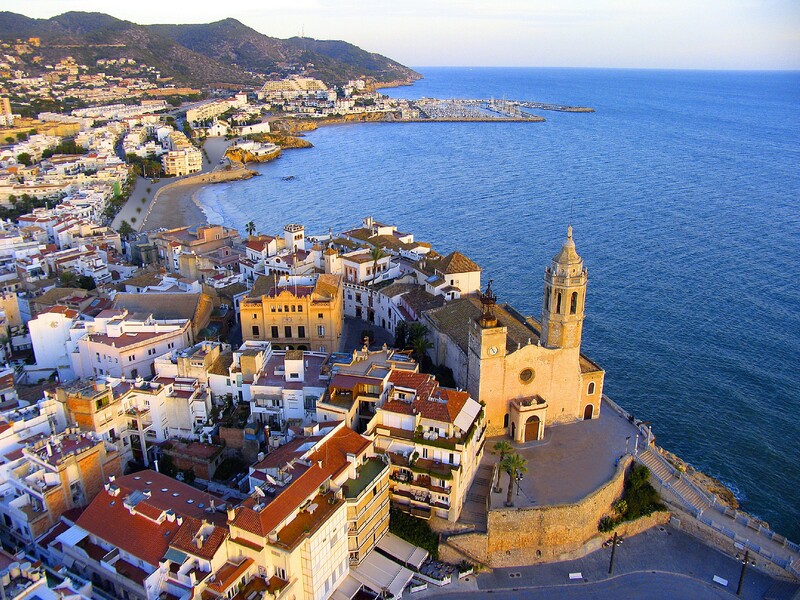 An absolute must-visit while you are in Sitges with your family. Features a great show incorporating cabaret, hilarious theatre and some bits of lip synching and drag. 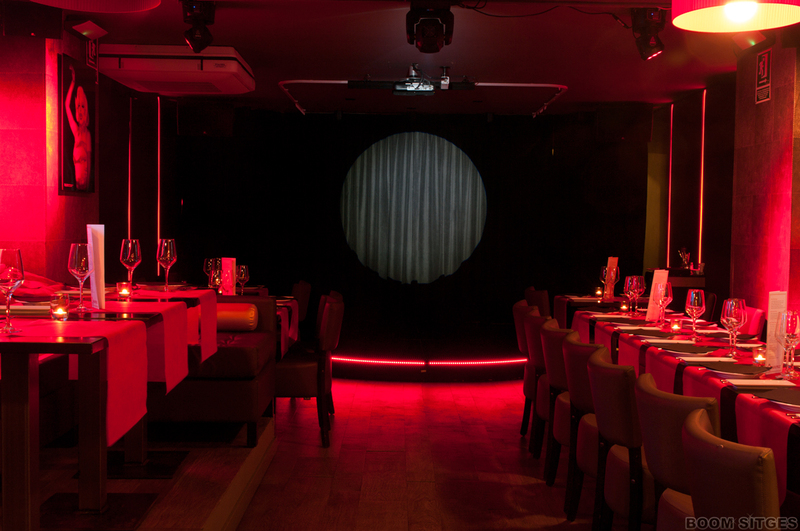 The show is full of energy, providing great entertainment with shiny LED lighting-a great place to celebrate birthday parties. Great food, amazing service, affordable prices and always full of life. From first site, El Trull restaurant exude class, finesse and luxury. Combines traditional design with a posh shiny modern look in a charming atmosphere. The Mediterranean cuisine is one of the best in the country with some accompanying Spanish dishes also. The staff are very welcoming, a perfect venue for a family getaway or reunion. Premium rates apply but the food, service, and experience is definitely worth it. 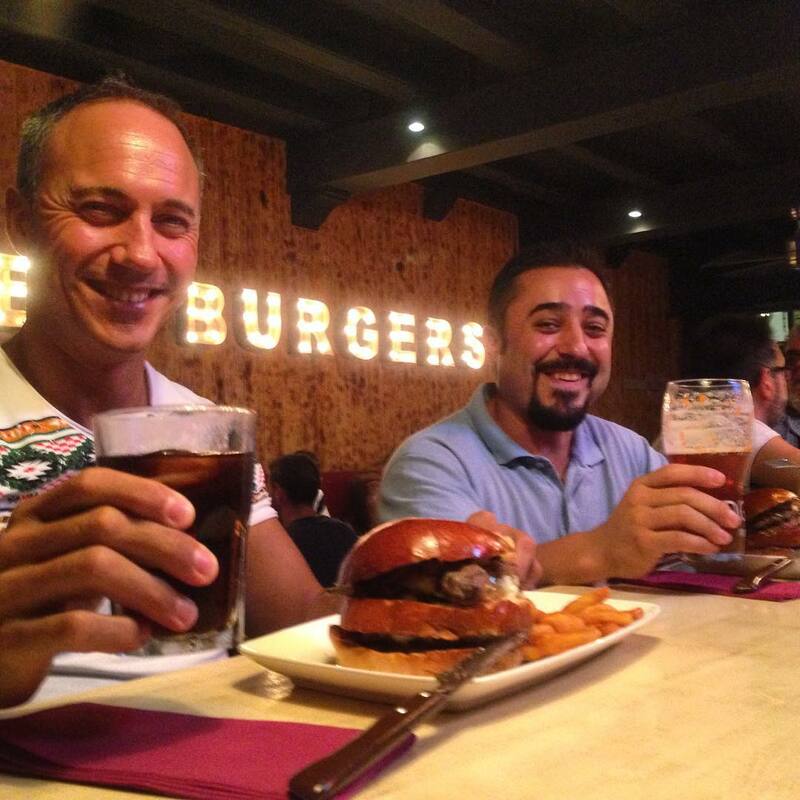 When on the prowl for some burgers, Big Al restaurant in Sitges has got you covered. The burgers are American style, with up to 6 beefy patties in one burger. The kids would be definitely love the curly fries served along with mustard. The pork quesadillas are awesome and you can wash them down with 4 American craft beers on tap. 13 Euros for a juicy burger is pretty pocket friendly if you ask me!